Close up - movement of the classic clock. Selective focus. hd00:22Close up - movement of the classic clock. Selective focus. hd00:17Close up - movement of the classic clock. Selective focus. hd00:15Close up - movement of the classic clock. Selective focus. 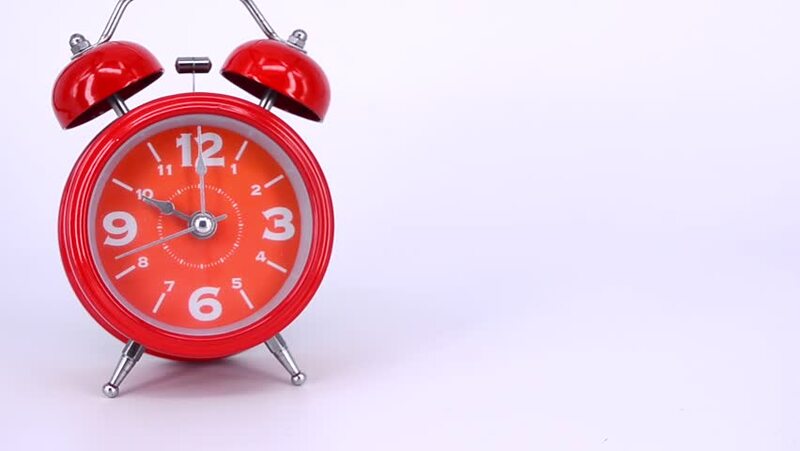 4k00:32Red alarm clock. Close up view. 4k00:13Time passing 20 minutes on the white round clock. Fast moving spin hands clock. Symbolizing fast flies of time. 4k00:30Red alarm clock. Close up view. 4k00:20The red vintage alarm clock.